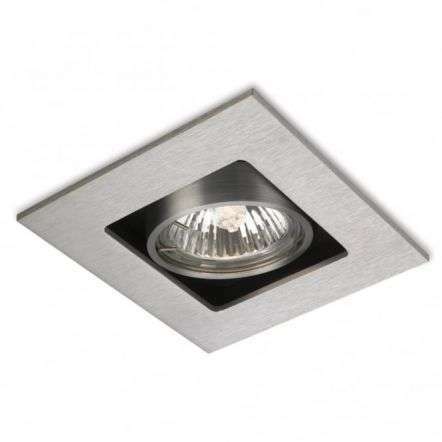 Ceiling spotlights are great for creating flexibility with your lighting. 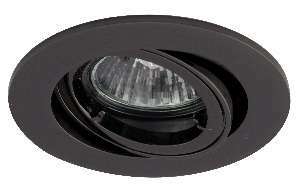 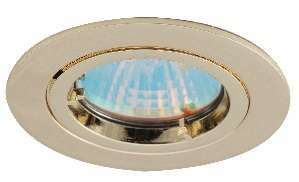 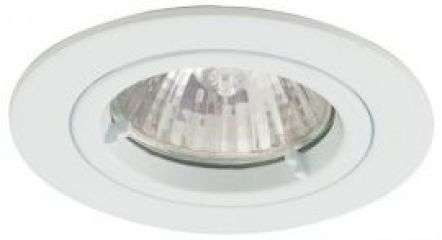 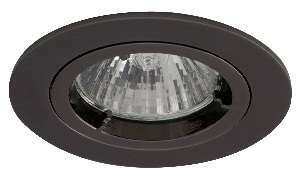 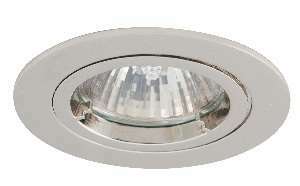 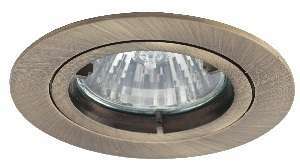 Recently a hot trend with designers is the increased use of multiple recessed spot lights. 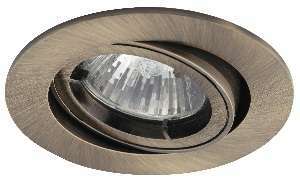 In the home, recessed spotlights are the perfect way to accent art work. 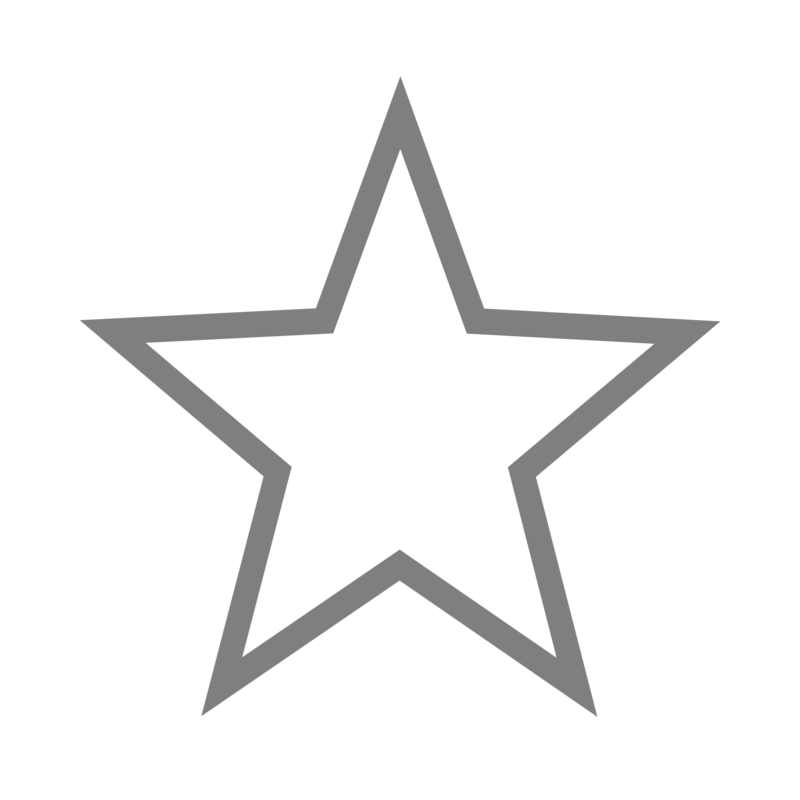 The great thing about them is their flexibility. 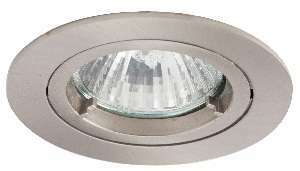 JR Lighting have a large number of recessed spotlights in our showroom and avilable for same day dispatch across Northern Ireland. 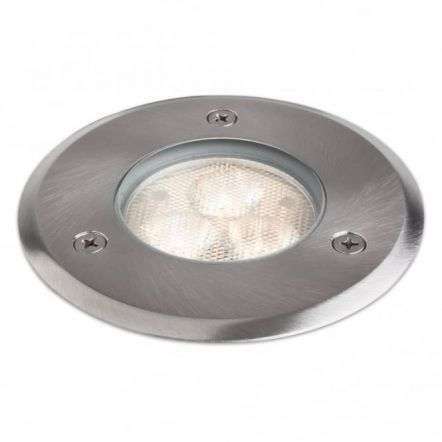 At JR Lighting our customers are guaranteed a good service and great value on recessed spotlights when shopping online or in our showroom, we also give each customer Free delivery on all lighting orders over £50 across Northern Ireland.